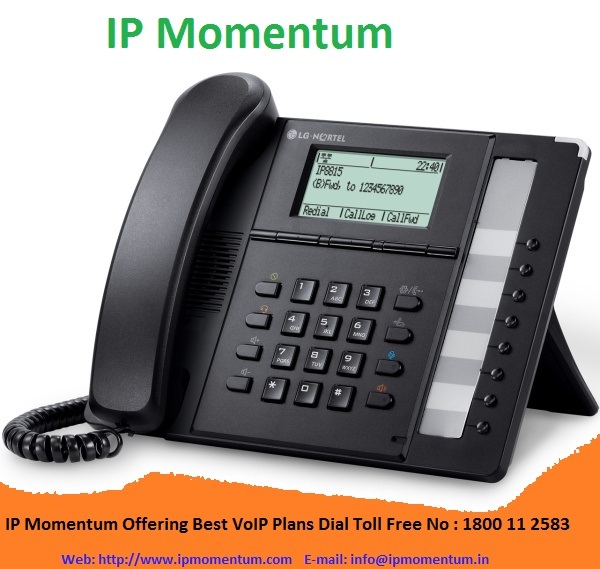 India being a country with one of the most migrants and maximum outsourced services and people are making the most out of VoIP services as well! 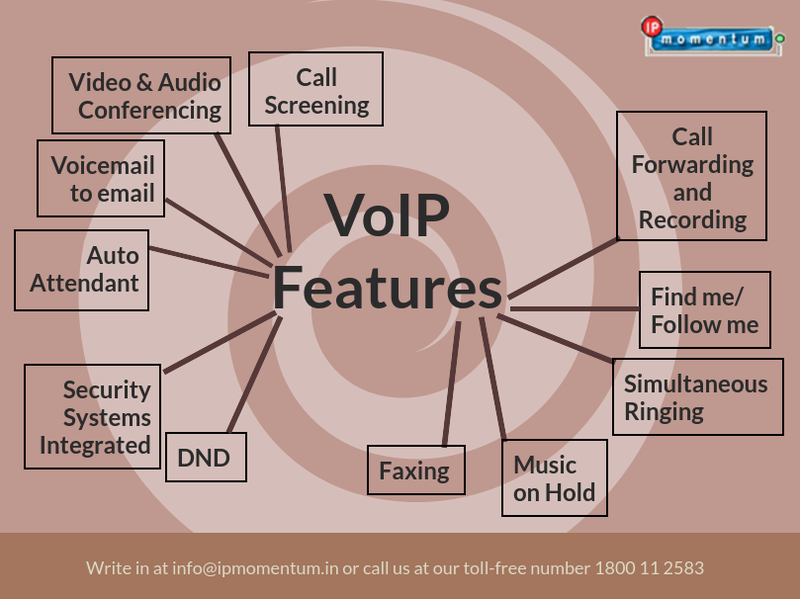 However, you as a client must ask certain questions to find out which VoIP service in India shall benefit you the most. 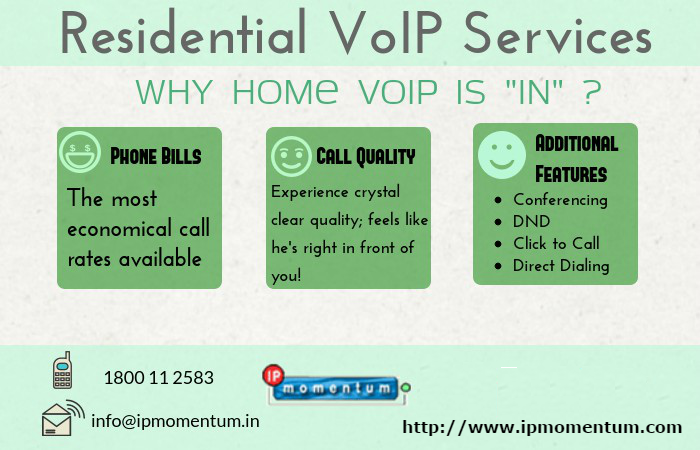 Voice over Internet Protocol, also called VoIP is a very popular service provided for commercial as well as residential uses. Then, one fine day, prepaid VoIP came up. The same concept- but, just prepaid! Prepaid VoIP is not too old a concept. After extensive research, Prepaid VoIP Providers came up due to a very simple reason that they would prefer knowing how much they are paying for the VoIP services they are being provided rather than, seeing long, expensive bills at the end of every month. Prepaid VoIP's primary aim is-- Only pay for what you use. 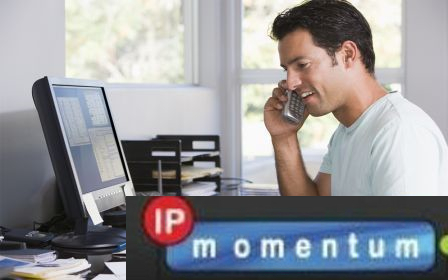 Low call rates for international calling cards. Consecutive calling facility, where there's no need to enter the same phone number every time. They are tamper proof- a unique access code is provided to every prepaid VoIP user by scratching off a part of the card. The telephone rates are valid 24*7 until the validity period ends. No need to worry about the customer care services as they are readily available for assistance. No extra charges, no contract has to be signed, no long term commitments have to be made. You get immediate available balance information each time you request for it. You get a reminder when you have only a minute left on your prepaid phone card. 1. Simple- Yes, VoIP is not a computer that it will not understand humans and their requirements. We humans, love it when things are simple, don't we? 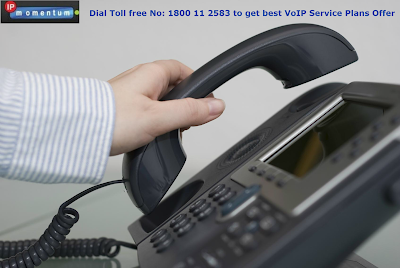 Prepaid VoIP has made the entire complex process of VoIP so very simple by simply making it prepaid! 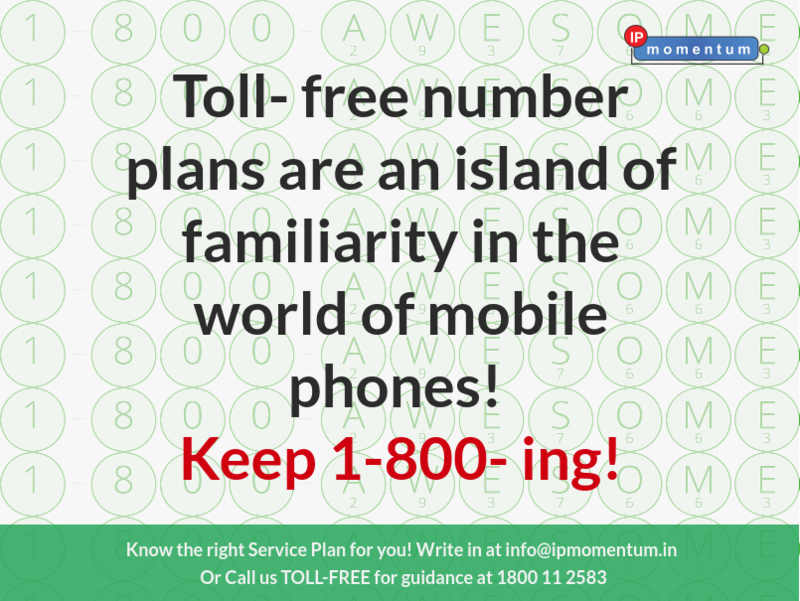 All you need to do is, choose your desired plans and pay for it! Use it until it expires or gets over and pay again. That way, you are safe, you know how much you are spending. Simple, isn't it? 2. Highly flexible- The internet is widely used in today's world. If you want to manage your prepaid VoIP service, all you have to do is log onto the website and connect with your VoIP service provider! 3. Powerful- There's a constant initiation made by VoIP providers to hide the complexity of their product for you, as a user. Be assured, it's extremely powerful under the hood! The feature selection and so on is done carefully, thinking only about the users. VoIP is growing and getting more powerful every advancing day. 4. Affordable- When someone comes across anything affordable, they leave everything aside! Ultimately, that individual has to pay for the services they sign up for, right? Prepaid VoIP has been successful at being loved by it's users! It's just so relieving for the user to not pay their phone bill at the end of every month and being completely aware of what and how much they are paying! Prepaid VoIP is the same as VoIP, only difference being, it's prepaid! There's nothing to worry about, it's something to be happy about as a user because it's been developed just for you! Enjoy this service at it's fullest and make the most out of it! Even today, clients fax each other all the time. Some things cannot be replaced- one of the is fax. Back then, when faxing came into being, they were used with the help of landlines. Even today, in spite of having VoIP phones, we fax using our landlines and fax machines. What if it breaks down someday and you have to send a fax immediately? VoIP offers something called digital faxing via VoIP services, eliminating the need to maintain a landline just for faxing along with a fax machine! Digital faxing has helped so many organizations send a receive files via their email inboxes. The incoming faxes can be printed, if required as they are attached to emails in an image format. Outgoing faxes also have the same procedure. 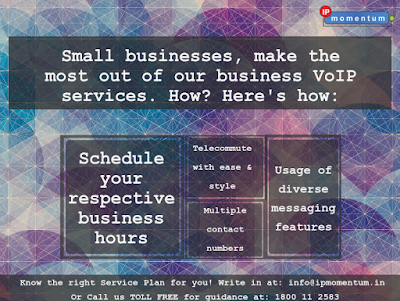 For a long time, companies haven't made use of the very versatile, VoIP services- Faxing over VoIP function. But, it's no longer so. Another reason to have landlines in the office building- Not anymore! Most security systems are integrated with analog phone for enabling operations, to allow visitors enter and so on. For a long time, this was next to impossible with the help of VoIP technology. This feature again, is not too popular amongst all- deployments can work well with security systems now to enable door locking, visitor entry and other options. It's a good news for several enterprises which are considering to upgrade their security and VoIP systems for their premises at the same time. The lifeblood of any business is no more money or equipment, it's the data as a matter of fact! Data in today's time plays an integral role in every company's process to drive it towards efficiency and productivity. Voice communication is no more different. With the help of analog phones, barely any data could be collected and analyzed. 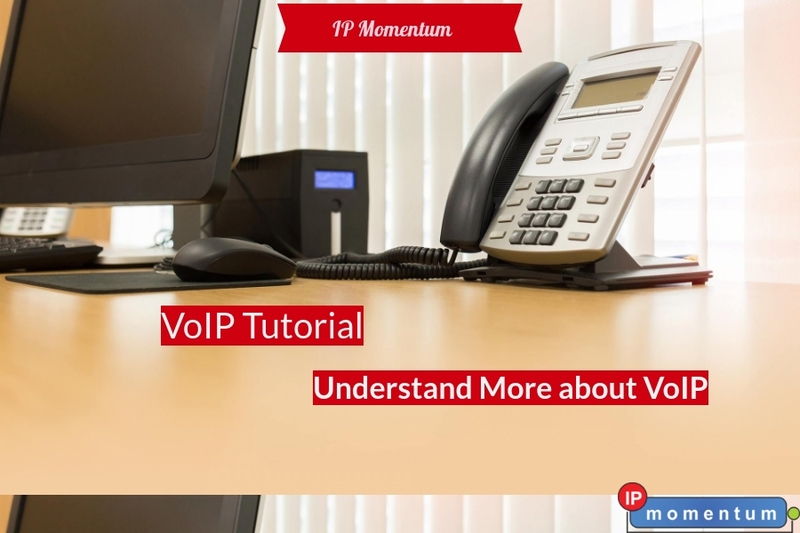 Ever since VoIP has taken over the data network, integration with other software's, destinations, frequencies and so on can be generated periodically for analysis. Analytics reports can be extremely useful for improving quality of calls, evaluating the need of new features or to determine customer satisfaction as well. You'll have all the information like, where the voice mails are being re- routed, whether the signals are always busy or not and so on. Call screening options using analog phones were very limited back then. It was frustrating and extremely distracting. Some action was needed on the receiver's end which would cause major interruptions at crucial points of time! VoIP technology is simple- users can set up their own rules with regard to when their phones could ring or where. For instance, the CEO of xyz company can block 3 hours a day during which the calls are automatically redirected to his colleague or the concerned individual and is allowed to contact the CEO only through their office. The rest is sent across as voice mails. All the users have to do is as a list of numbers which can be used when they have to get in touch with him via call. 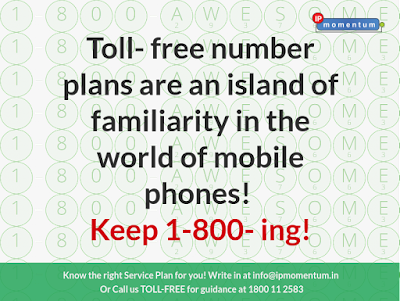 All these numbers either ring one by one or simultaneously so that the caller is able to reach the user irrespective of where he is! This feature can be combined with call screening to make sure that only certain numbers can reach out to them. This is a funny yet amazingly effective one, especially, beneficial for the sales team of any company. All they need to do is put the client on hold and clarify their doubt or finish any task quickly and go back to work. That way, they do not lose out on their customers and their colleague too can help them instantly! VoIP is not just a technology, it's beyond that. Reason being, it can provide so much by taking so little. 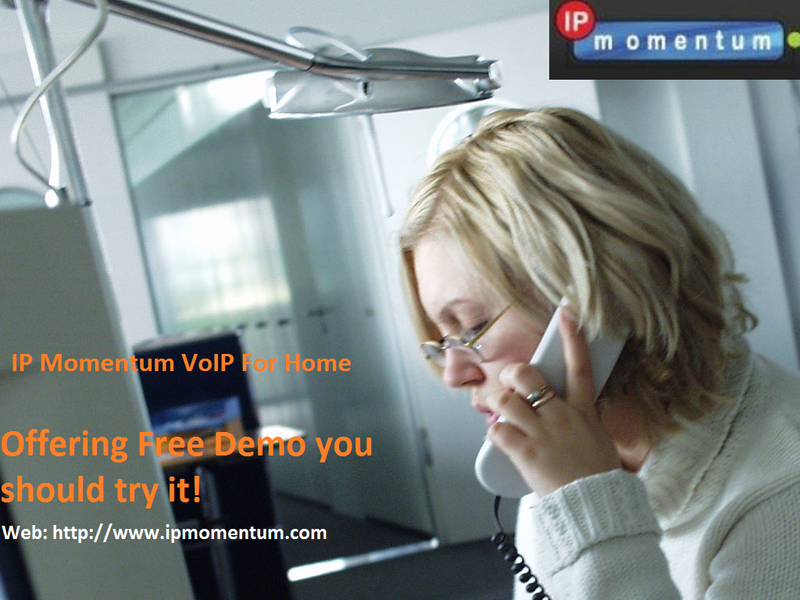 Make the most out of VoIP to see great results! IP Momentum is the leading VoIP service providers in India For Business, Residential's,also offering UK,USA Toll Free Numbers, unlimited VoIP calling plans and so on..